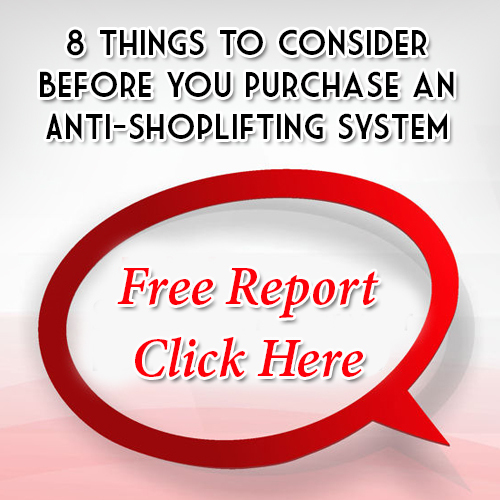 Are you sick and tired of watching your profits and more walk out the door with shoplifters? With an electronic article surveillance (EAS) system from Loss Prevention Systems Inc. (LPSI), shoplifters will in most cases simply move on to your unprotected competition. But why stop there. People Counting – Collecting customer data has never been easier. LPSI offers multiple user friendly and affordable options. Choose to have important “in” traffic counts via the counter itself, a USB drive or use our Sensor Network Gateway (SNG). For retailers that do not want their People Counting data to flow through their main network, we have developed a device that will allow those retailers to use their external 3G service instead. All of this data gives you a picture of what staffing you need and don’t need resulting in reduced labor costs. Remote Service – A simple connection allows Loss Prevention Systems Inc. to conduct remote maintenance and fix some issues without an onsite service call at a fraction of the price. There is much more! Just because you are a small to medium sized retailer does not mean you cannot have the best at excellent pricing. Don’t be fooled by the “light the light, ring the bell” crowd of antishoplifting system companies. Loss Prevention Systems Inc. provides REAL solutions to your REAL retail problems. Loss Prevention Systems equipment financing – Get your LPSI electronic article surveillance system and anti-theft retail device package with equipment financing that does not deplete your cash.